Automatic backup of company server to a safe, Swedish cloud. Backup Server effectively secures exactly what you need to secure on the company server. As an advanced service, it has great possibilities for adjustments and settings. 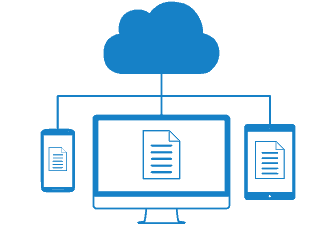 Using, among other things, versioning and many other unique features Backup Server provides total protection for the hub of your IT. 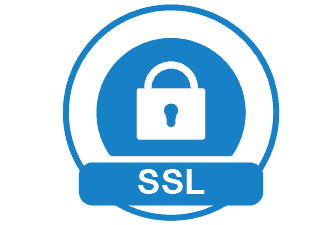 Secured data is available in a Zip-archibe via the web inteface, accessible whenever necessary. For detailed information, please view the product manual. Backup Server is an advanced service, bringing advanced possibilities. The service supports application data, MS SQL Server, MySQL, open and locked files, NAS, shared folders, external disc etc. 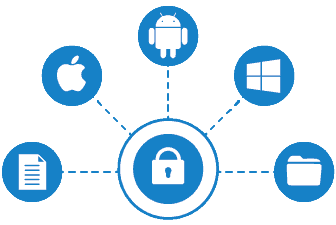 Other functions are versioning, AES 256 bit encryption, key for private encryption, and backup status and notifications from client as well as cloud server. 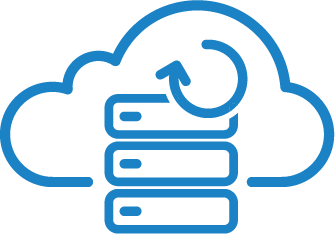 Get started using Backup Server today!